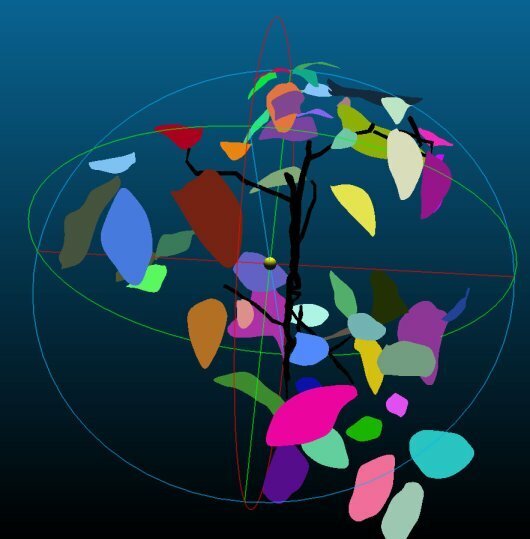 (October 22, 2018) - Shared Research Facilities (SRF) of Wageningen University & Research (WUR) has recently purchased a new mobile device suitable to automatically phenotype plants. 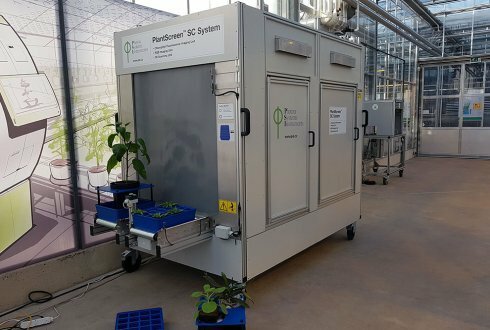 The company Photon Systems Instruments (PSI) from the Czech Republic has developed the Robin PSI PlantScreenTM system based on specific requirements set by WUR. 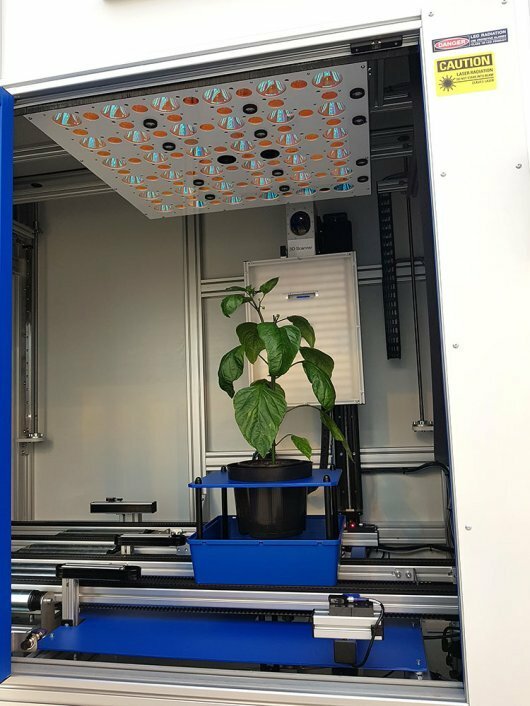 It has been installed at WUR’s location Unifarm, and it is the first device that has arrived as part of the new Netherlands Plant Eco-phenotyping Centre (NPEC).